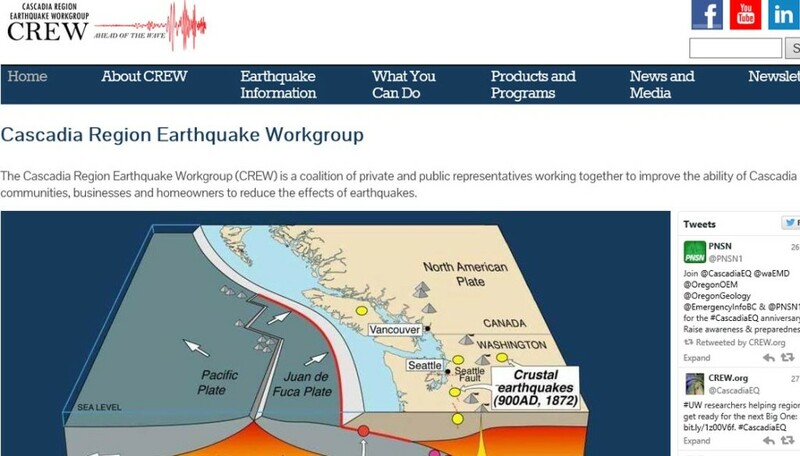 The Crew.org site is a federally funded site that focuses on earthquake preparedness. The site is built upon the Joomla platform. Our role was to provide a site redesign for their developers to integrate within their existing templates. Like all of our projects, user experience (UX) was the primary focus.